You may be wondering---why do we need to receive Jesus Christ into our hearts and why does he have to enter into our bodies? Why can't God just declare us saved once we have faith in him? Jesus has to enter our bodies because he needs to be revealed in us. How important is Christ being in us? Paul described it simply: "Christ in you the hope of glory." It's God's plan to glorify Jesus Christ in our bodies. Thus, we have to receive him, invite him to enter our bodies---our lives---so we can reveal him in these last days. We have to grow in ever-increasing glory in Christ by feeding on God's spoken Word in the bible. 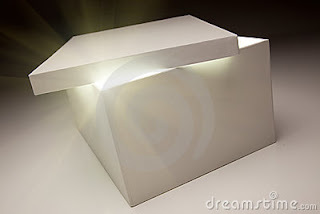 This is the only way we can be transformed and manifest the life of Jesus Christ in us. This is among the last moves of God in the last days---all true believers living the LIFE of Jesus Christ and looking like him because he is the firstfruits among the brethren. We must die everyday, says Paul in 1 Corinthians 15.31 so Christ may live our lives everyday. We have died with Christ and we no longer live, but he lives in us. Manifesting Jesus in our bodies is what Christian life and ministry is all about. It's not about what we do in church or whatever great things we achieve there. 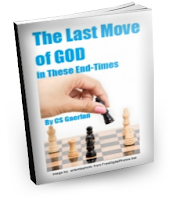 To know more about the move of God in these last days, the e-book The Last Move of God in These End-Times is a great help for serious God seekers, showing them what God is actually doing now and how believers can join him in it. To make sure you are not just caught up in the religious efforts of men to make a name for themselves, always join God in what he is doing. Learn to discern what God's ministry really is by living the genuine LIFE of Jesus Christ everyday. 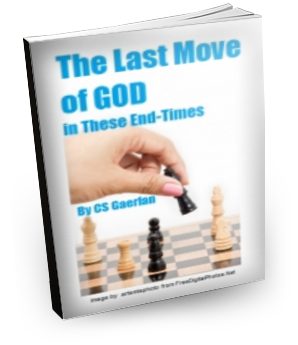 Get a good glimpse from this e-book which costs only P100 to get a PDF copy of it. Or buy by paying through our bank account. Please email us at godsfleshblog@gmail.com for details.